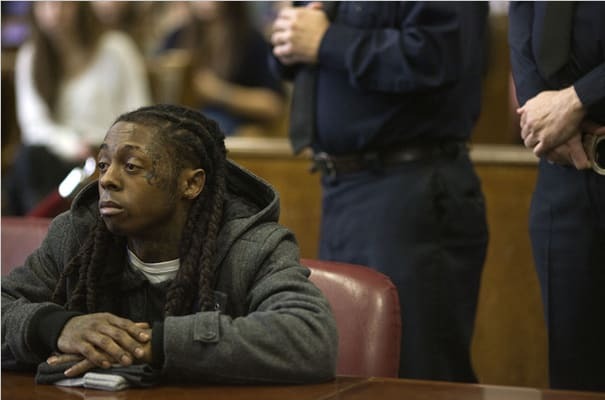 A few weeks back, the New York Post reported that a Rikers Island corrections officer was being investigated for giving preferential treatment to Lil Wayne by hanging out with him and allowing him to stay in his cell while other inmates were ordered out to the yard. A few months prior, another guard was fired for being in an unauthorized area where Weezy was. There were even reports that Wayne was being tipped off about searches, being brought pizza, and that one guard barricaded herself in a room and demanded to see Wayne. But none of these stories surprise us, since this is Weezy we&apos;re talking about and he is not a human being. He&apos;s a celebrity! Let&apos;s face it: People who are rich and famous always get special treatment, even in jail. That&apos;s why we put together So Special: When Rappers In Prison Get Preferential Treatment, to take a look back at a few memorable instances of when doing hard time (pause) got a little easier.